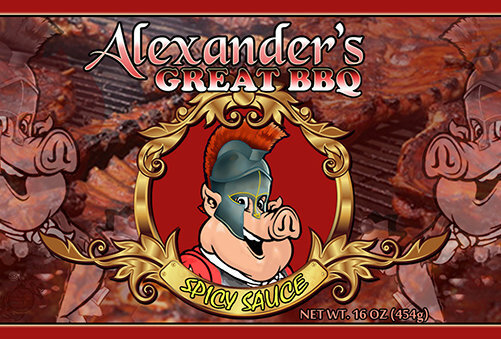 Alexander's Great Spicy BBQ Sauce is a high quality made from scratch bbq sauce! We are a Catering and BBQ Sauce company. Alexander’s offers high quality products made from scratch with a down home southern flavor. © Copyright Alexander's Great BBQ All rights reserved.